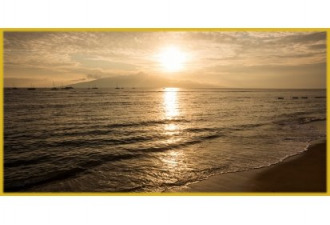 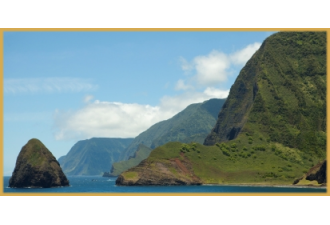 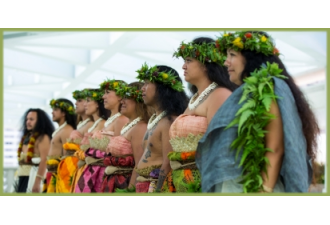 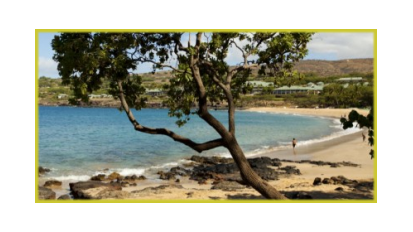 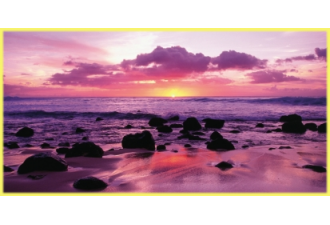 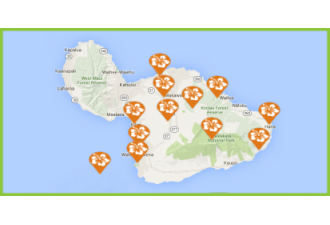 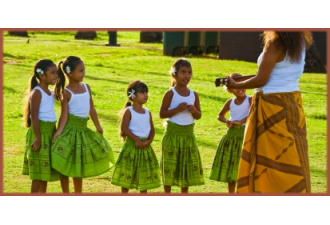 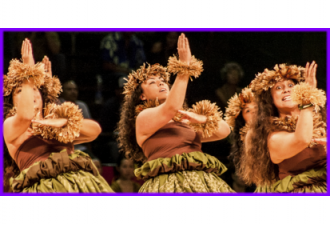 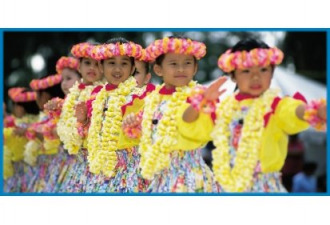 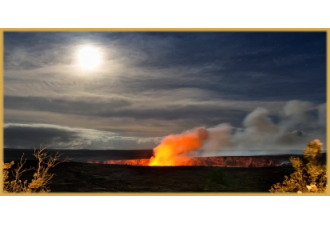 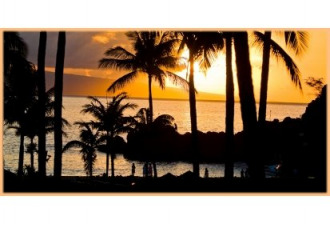 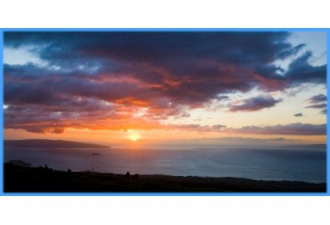 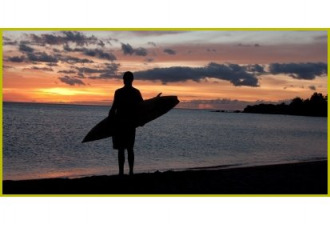 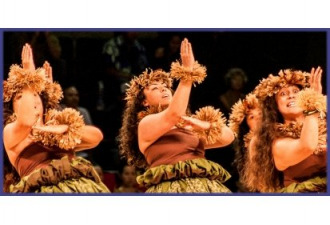 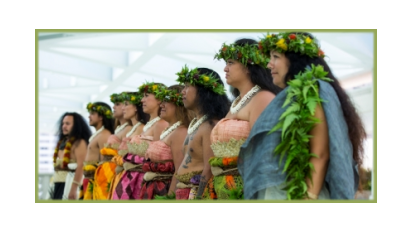 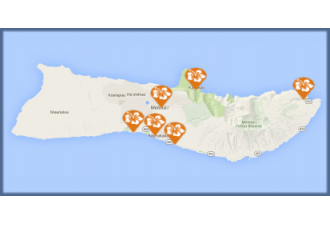 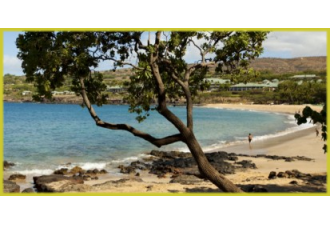 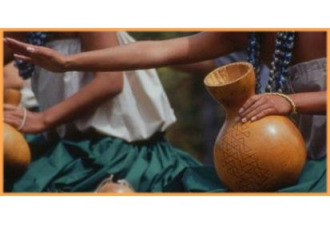 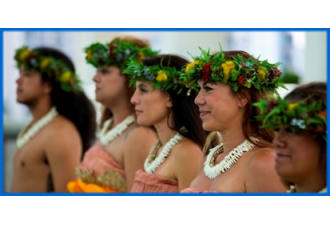 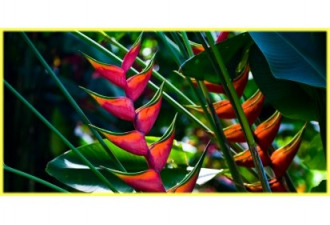 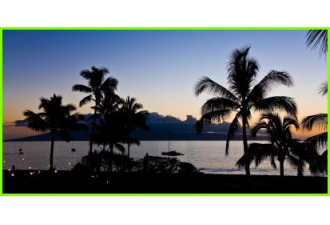 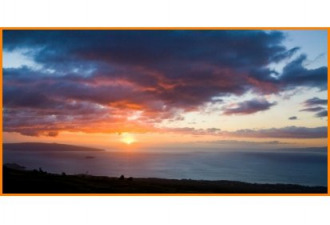 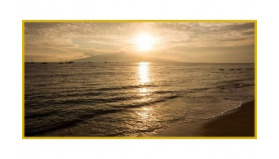 Here you will find information about Lanai, Island culture, historical places, beaches, weather & maps, quick facts, travel tips and FAQs to help plan your exciting Hawaii vacation. 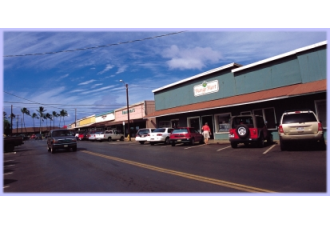 Lanai is an island of intriguing contrasts. 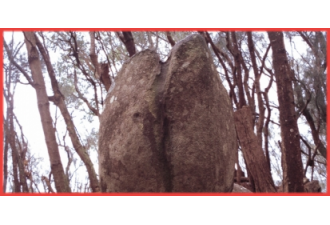 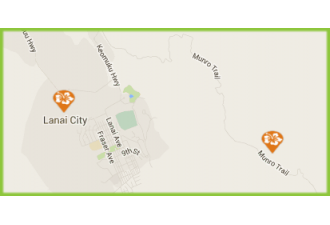 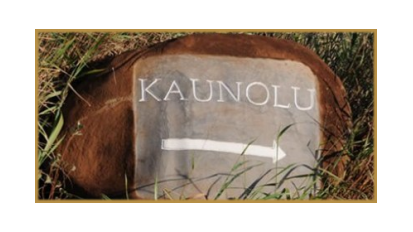 Hike the lunar landscape of Keahiakawelo (Garden of the Gods) or picnic overlooking Puu Pehe (Sweetheart Rock), named for a maiden Puu and her handsome warrior. 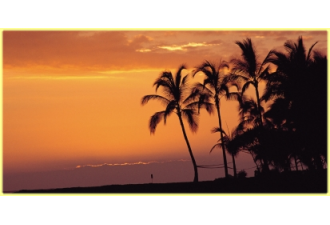 If you’ve come to Lanai to get away from it all and this intimate island doesn’t disappoint. 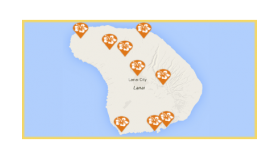 Most people living on Lanai are descended from plantation workers who first came here when the “Pineapple Island” was the world’s largest pineapple exporter. 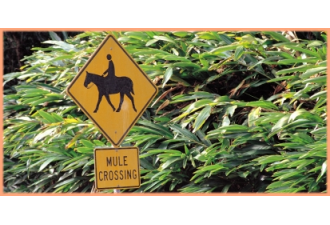 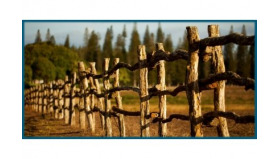 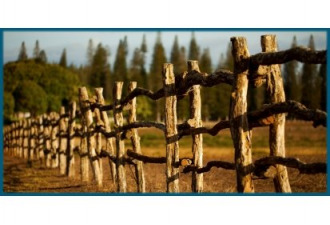 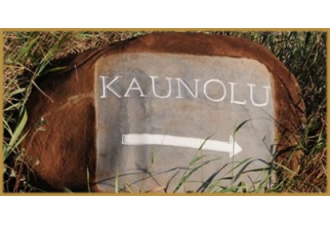 Ranching was also a key part of Lanai’s past adding to the rustic feel. 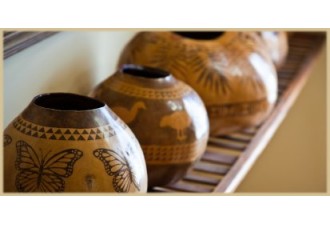 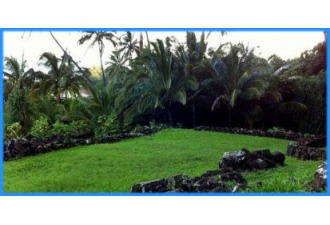 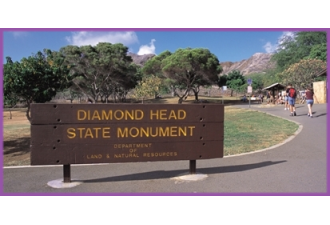 Heritage Sites of Hawaii are special places located throughout the islands that provide significant historical, cultural and environmental contributions to the understanding and enjoyment of Hawaii. 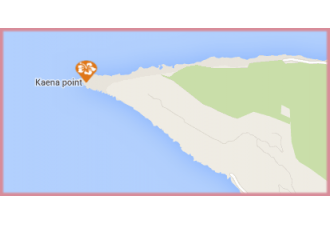 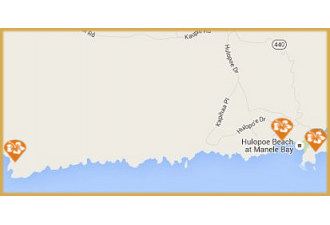 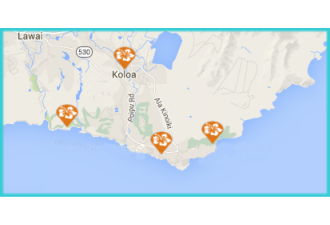 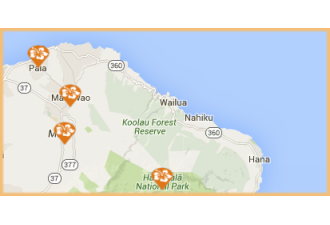 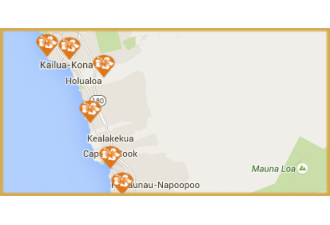 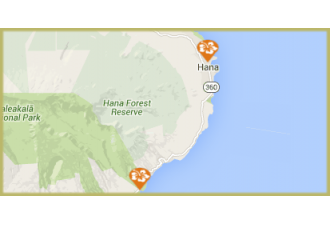 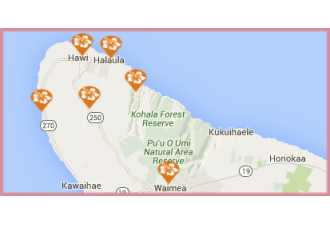 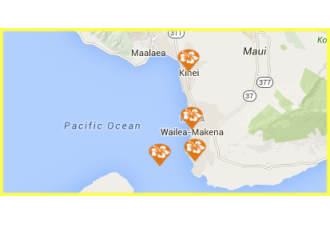 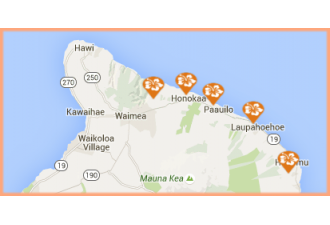 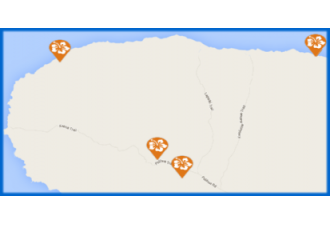 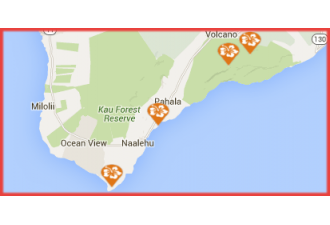 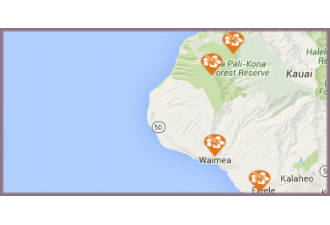 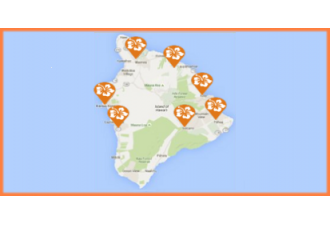 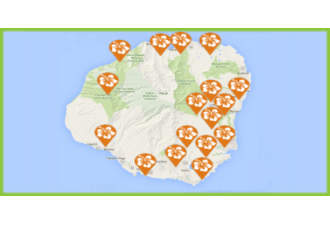 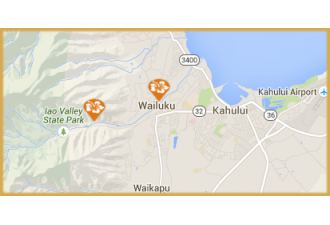 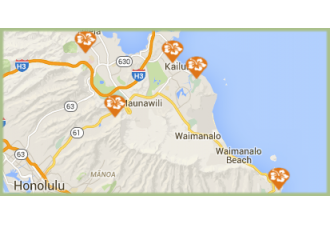 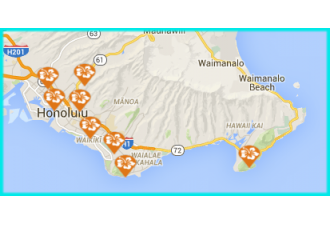 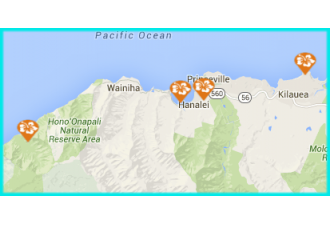 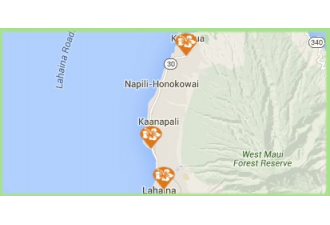 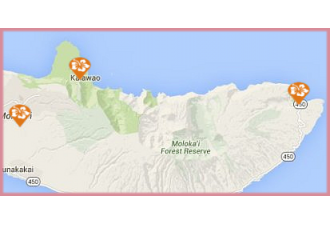 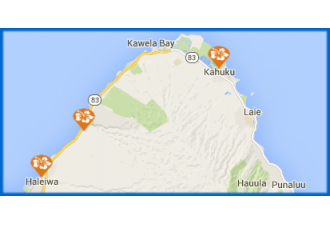 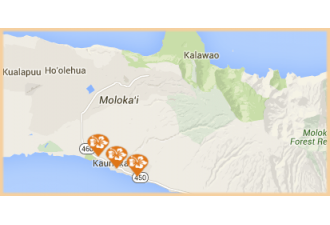 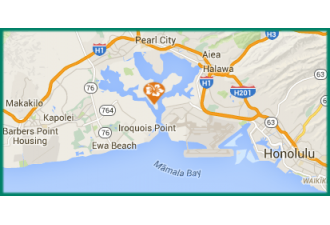 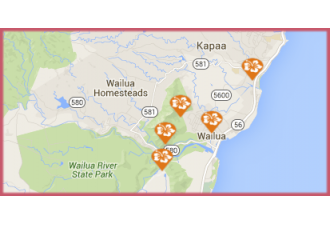 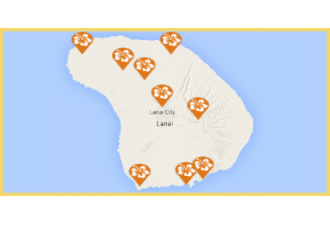 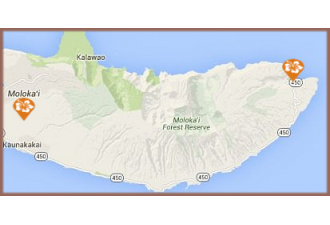 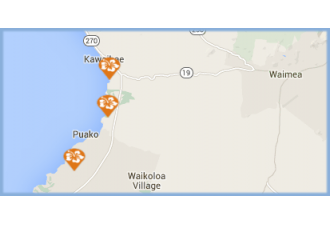 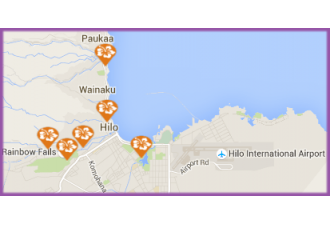 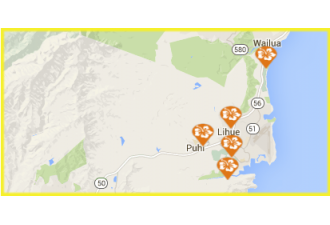 Lanai has several National Parks and historical sites best accessed with a 4-wheel drive vehicle. 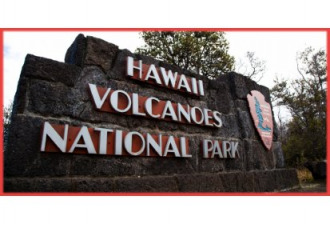 If you intend hiking the trails be sure to bring the appropriate gear. 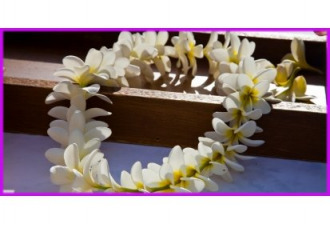 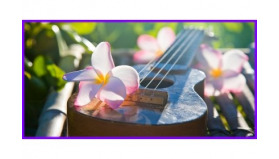 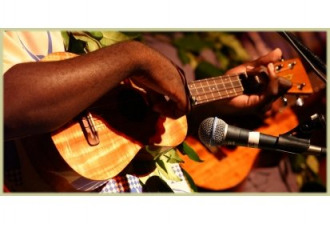 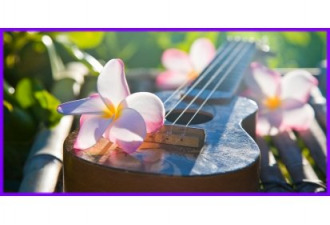 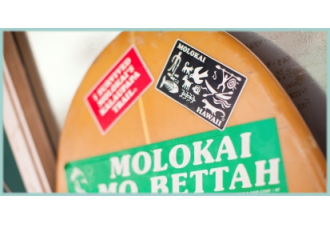 Aloha wear is acceptable everywhere, so you may want to plan on buying an aloha shirt or a muumuu (a Hawaiian-style dress) while you're in the islands. 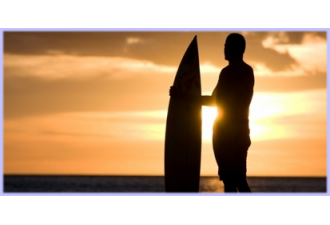 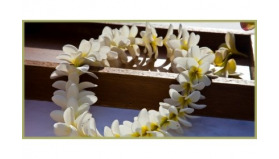 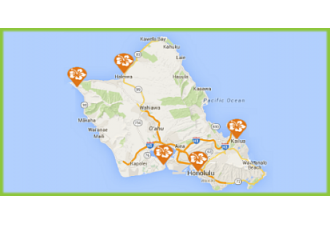 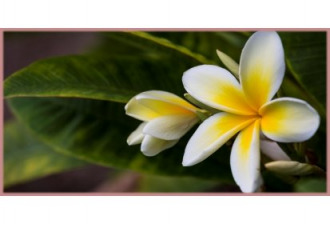 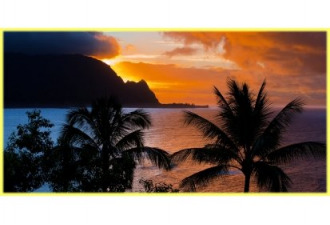 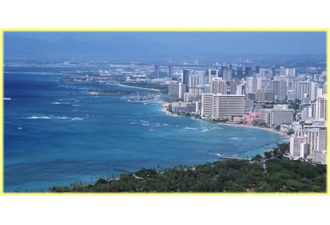 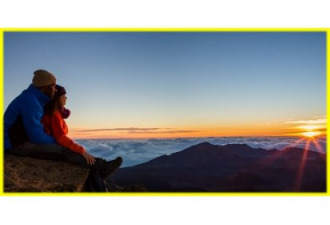 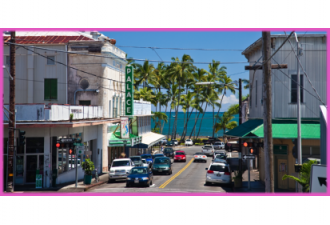 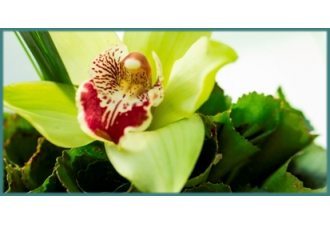 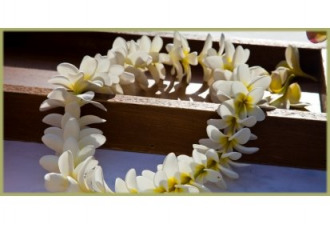 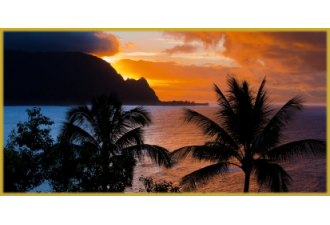 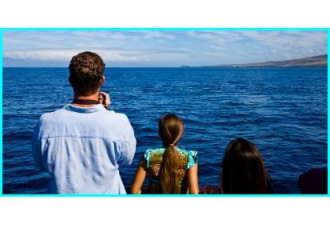 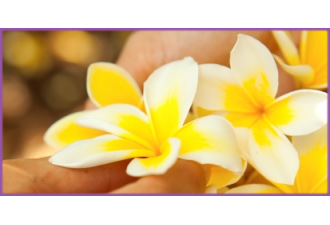 Here you will find travel tips and information to help you have an enjoyable Aloha stay in the Hawaiian Islands, from what items you can bring into the Islands, transportation, accommodation, things to do, attractions to adventurous tours.